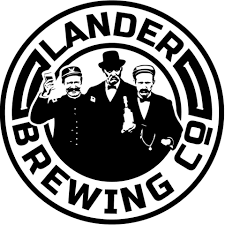 The Lander Brewing Company began brewing beer in the late 1800’s in a small facility just across the Popo Agie River from its current Main Street location. A thriving operation for many years, Lander’s first brewery was forced to cease production due to The Prohibition Act. The brewery was re-established 120 years later and Lander residents and visitors can once again enjoy the delicious taste of fresh, locally made craft beer.